Side Kicks! is an otome game by eXtend (who also produced Ouma ga Toki) that will be released on March 23rd, 2017!! 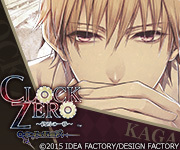 The official site categorises it as an ‘adventure game where the true evil will be exposed.’ Art is by Sumeragi Kohaku. 「 Why have things become so different for us, when we are all in the same world? Steam Prison (スチーム プリズン) is a game for the PC to be released in 2016!! 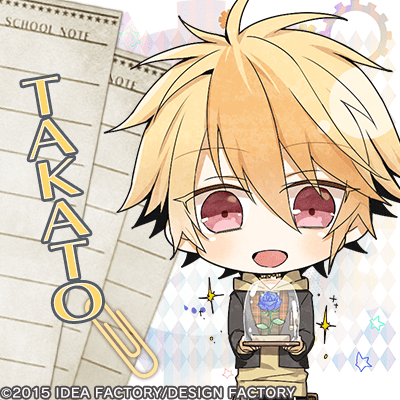 The game will be produced by HuneX (POSSESSION MAGENTA), in collaboration with scenario writer Yumas (OZMAFIA!!). Art is by Ichiiro Hako, while music is by project lights.